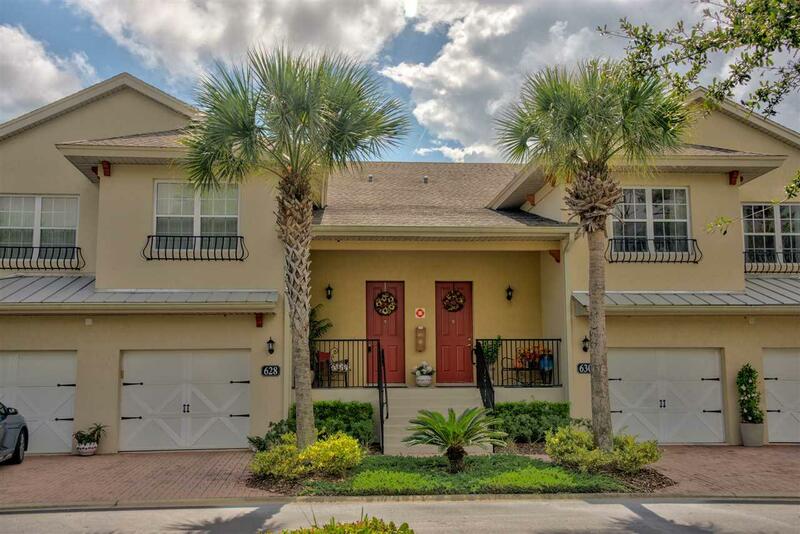 Live the Florida lifestyle in this spacious 2,231, sq. ft. 3bdm, 3 bath upper end unit with that delightful Southern Exposure. Sit out on the screened in balcony sipping your morning coffee with this spectacular view of the 3rd hole and 4th green. 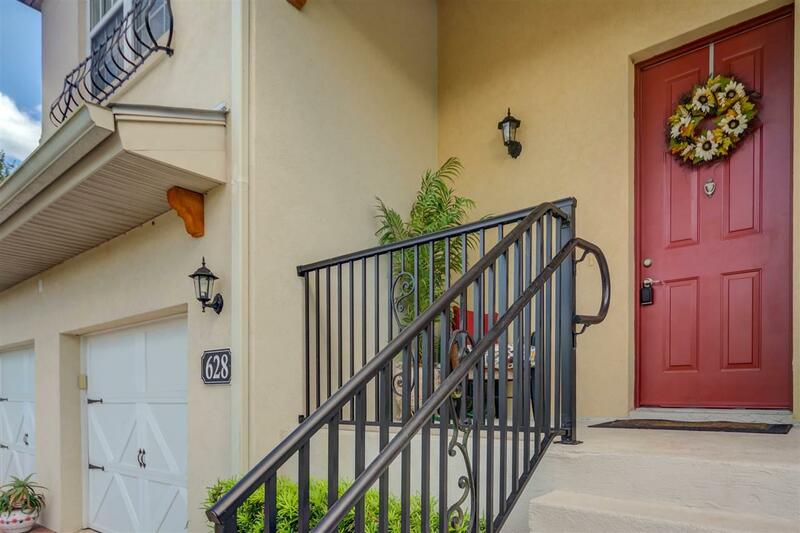 This unit is light and bright with gleaming hardwood floors that greet as you enter the spacious living room that leads to this beautiful screened balcony. The kitchen boasts 42 inch cherry cabinets with under mounted lighting, granite countertops with beveled edges, breakfast bar with ample seating, walk in pantry, casual and formal dining area. New carpet in master bedroom, walk in closet and additional closet in master as well as a Jacuzzi tub. Newly painted, new HVAC installed in 2018. Attached 1 car garage. 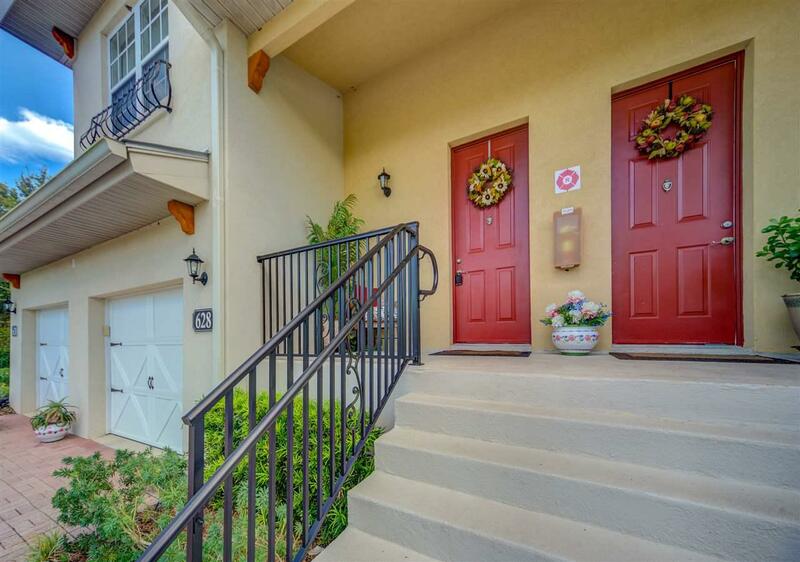 Enjoy walks on nature trails and tennis courts. 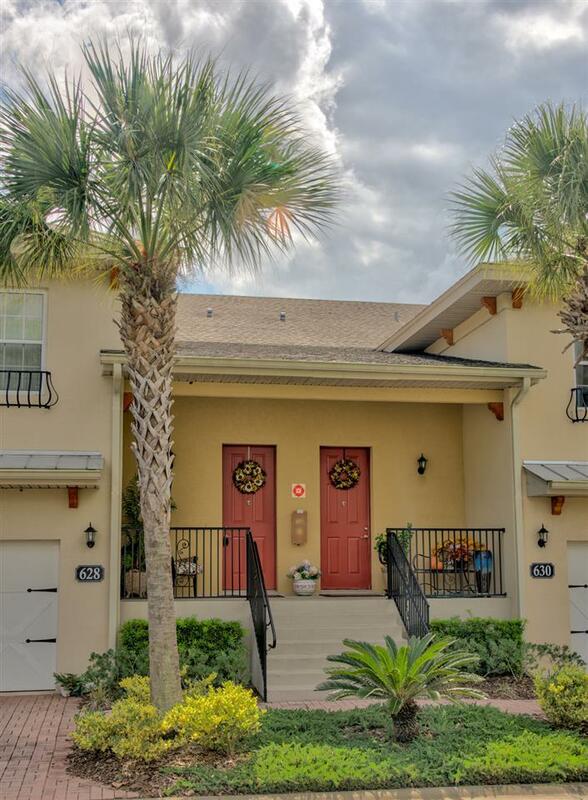 This condo is situated within minutes of popular dining and shopping and is MOVE IN READY!